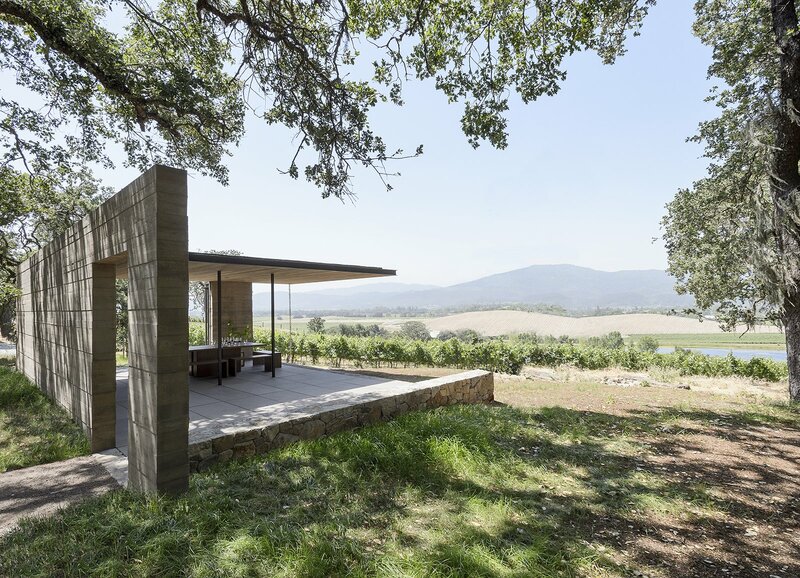 "Key to the special nature of the pavilion’s purpose is that guests are immersed in the landscape and surrounded by the vines that produced the actual wine that they are tasting," Warner and McCabe say. We couldn't agree more. Head to quintessa.com to learn more about the winery and book a reservation to experience the pavilions firsthand.